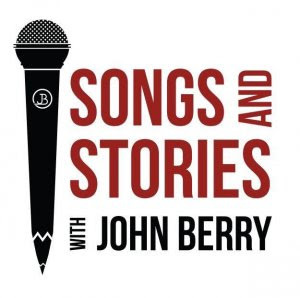 John Berry is set to launch his own television show, Songs And Stories With John Berry, this summer. The 30-minute program will be taped this May at Nashville’s Douglas Corner, and will debut in July on Heartland TV, The Family Channel, The Country Network, the Angel Two Network, AMG Network, and VTN Network. Songs and Stories With John Berry will highlight the the songs and music that have inspired artists and careers. The first season will feature Berry and guests Billy Ray Cyrus, Craig Morgan, Clay Walker, Suzy Bogguss, Mo Pitney, Neal McCoy, Billy Dean, and more. The idea began in 2001 as a two-week run of shows, and has developed into two years of concerts, and two-disc CD set (released in 2003), a short story book (2012), and now a television program. Admission to the live show tapings is free and on a first-come, first-serve basis. Douglas Corner is located at 2106 8th Ave. S. in Nashville.